Embrace a year of Cha Dao (the Way of Tea) and enjoy a selection of fine teas delivered to your door every month. Each month you will receive two exquisite teas (2 oz each) to experience and savor, enough for about 18 tea sessions. Your monthly delivery may include artisanal white, green, oolong, black or hei cha (fermented) teas from around the world. Brewing instructions, descriptions and a tea poem are provided with each shipment. We receive new teas every week, some possibly not on our website but available to our premium customers. We do our best to bring you unusual and the quality teas to enhance your daily tea time. 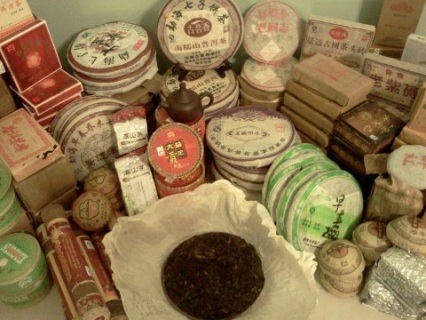 Got Puerh? Welcome to the almost infinite word of flavor and cha qi (tea 'energy')! Each month for 12 months you will receive and 2 ounces each of premium ripe and raw puerhs from different mountain areas of Yunnan, China (4 ounces total). 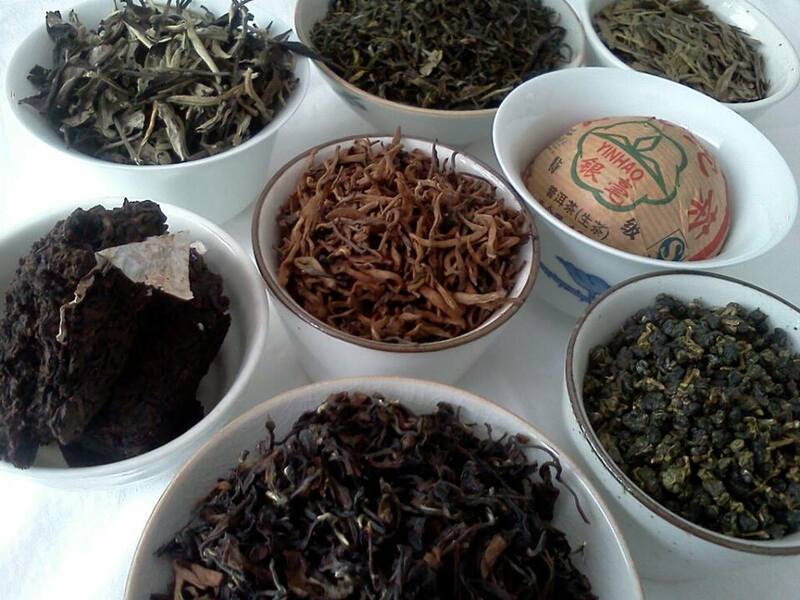 Puerh is known as the 'Tea of Happiness" and provides hours of joyful contemplation. Flavors vary from earthy, fungal, chinese date or dark chocolate to floral, sweet, straw or stone fruit. Experience various vintages and terroir from 2000 to 2012. Puerh tea lasts for years, so perhaps brew a pot or two, store the rest and experience it change over time. Included are brewing instructions, descriptions and a tea poem.